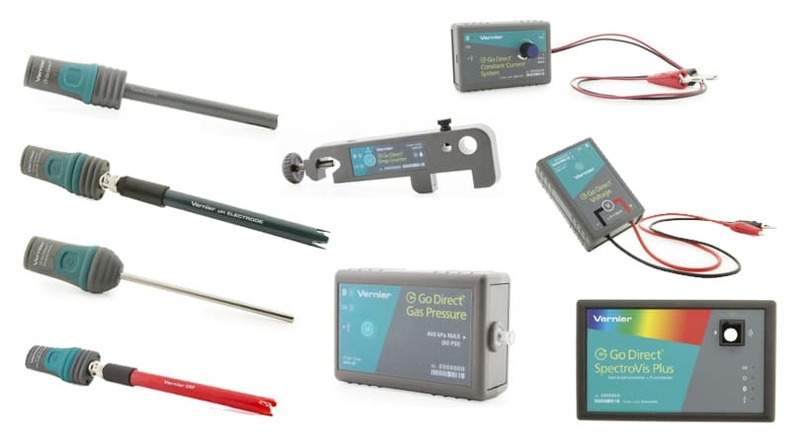 Get the sensors, software, and accessories you need for Advanced Chemistry with Vernier. We have two solutions to conduct experiments in Advanced Chemistry with Vernier. Both solutions will work with your Chromebook™, computer, or mobile device platform. If you’re new to Vernier sensors, Go Direct sensors may be a better solution.